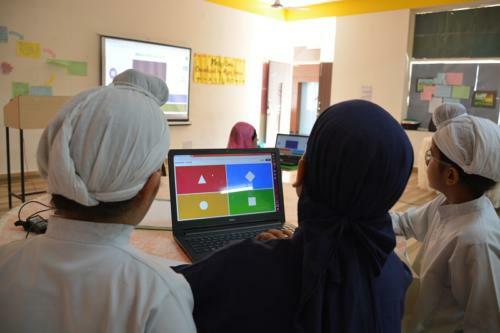 Math Quiz was conducted as the week-end activity on 15 Sept 2018 in the World School Campus. 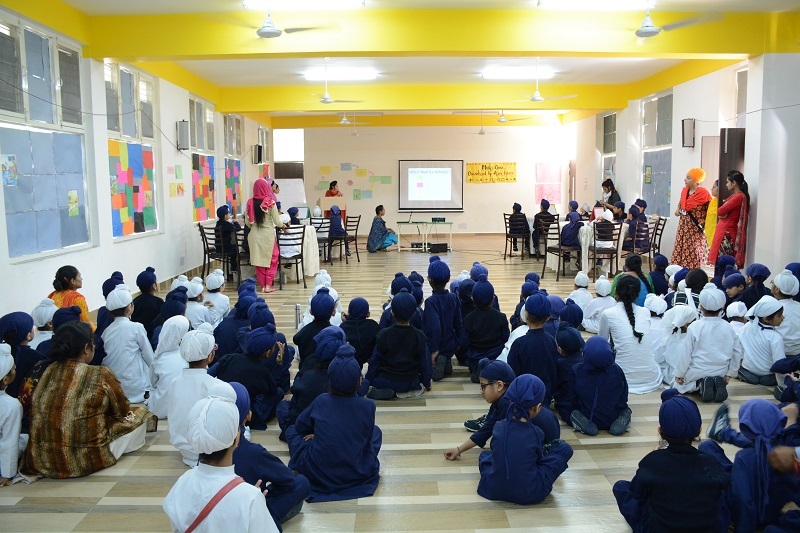 Group - A consisted of students from Grade 3 - 5 and 12 students participated representing their school houses. 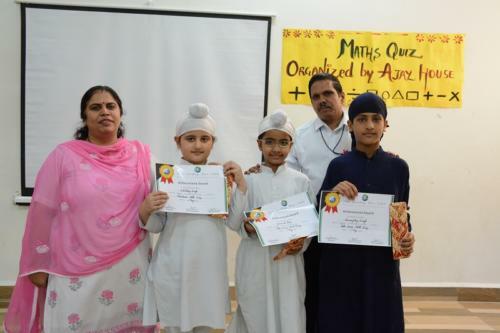 Abhay House emerged as the winner of Group - A Group - B competition was for students from Nursery to Grade 2. A total of 20 students representing their houses participated. Ajay House was the winner from the group. 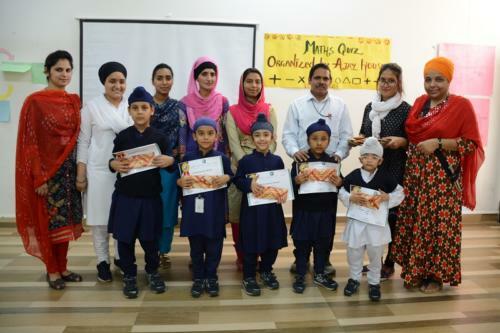 Prizes and certificates were distributed to the winners.